We used to joke about how unwilling Google seemed to be to advertise its newly released products. Whether it was the newest Nexus phone or their own Chromebook, they just never put forth much effort into TV commercials that would air on an actual TV and not just YouTube. 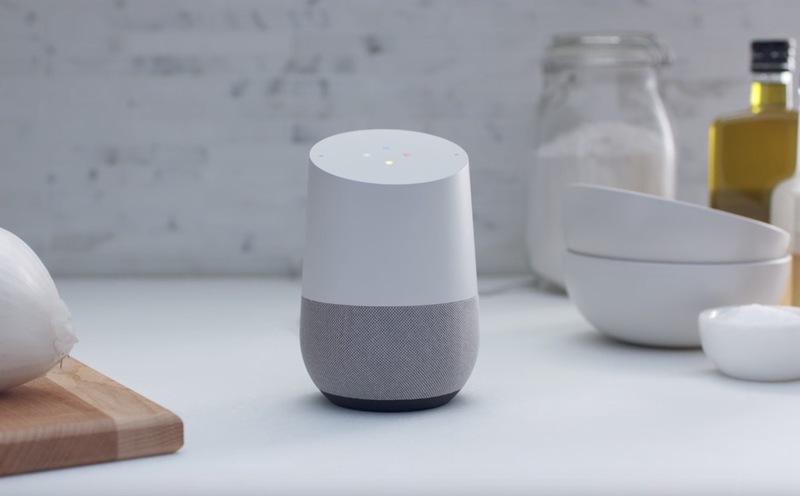 Now, with the launch of the Pixel and Google Home, they seem to have completely flipped on promotion and are always showing off some sort of new spot. Within the past couple of weeks, they’ve uploaded to YouTube at least four new Android Wear commercials, two Pixel ads, and another for Google Home. It’s tough to say whether or not these will air anywhere outside of their respective channels, but it would shock us if they didn’t. Google appears to be willing to become the promotional beast their bank account will allow them to become. And whether or not any of that matters to you, we still thought we’d share those new spots. Google does know how to put together a quality commercial.